This 3v3 cross-ice tournament will consist of a public draft on the night of the 21st. 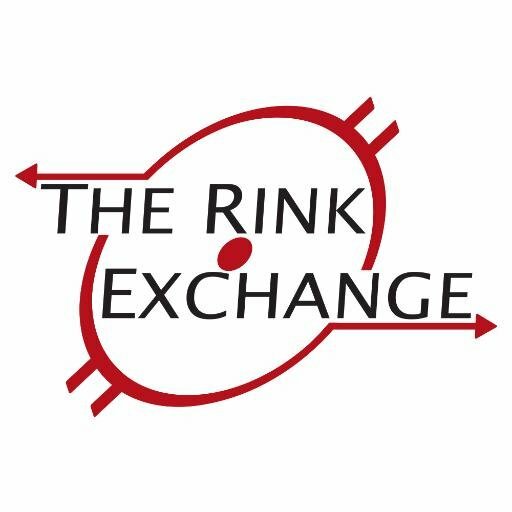 All registrants are invited to participate in the draft upstairs at the Rink Exchange. The tournament consists of 3 cross ice round robin games. The last two cross-ice games will be the semi-final and finals games. All four teams will play a total of five games (all four teams will be on the ice at all times).